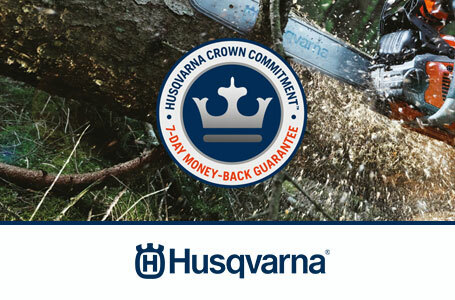 Discover the high end of logging and forestry chainsaws. 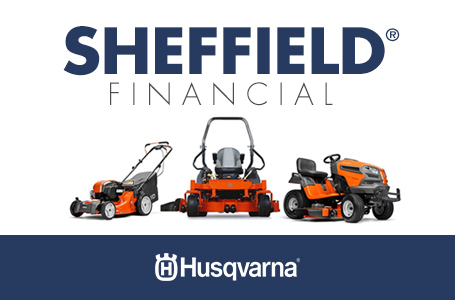 The Husqvarna 390 XP® features professional performance and excellent vibration dampening, making work easier and more efficient than ever before. 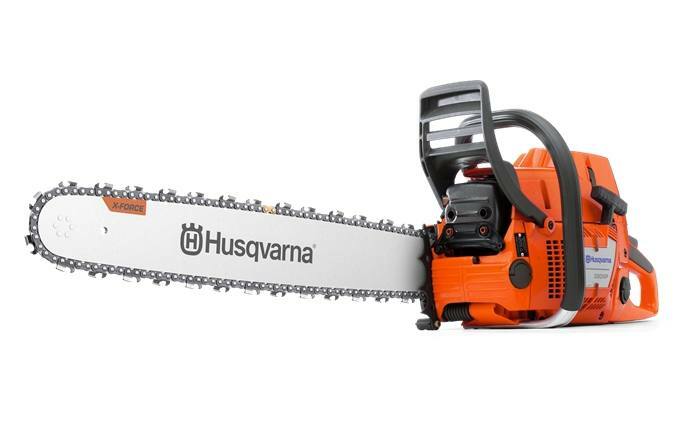 The LowVib® system and smart ergonomics make this large, powerful saw easy to handle - even with longer guide bars. Additionally, Smart Start® technology guarantees faster start-ups, while the rubber-mounted carburetor boosts durability. 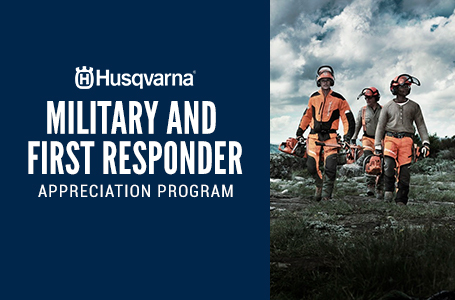 Prepare to get the job done like never before.